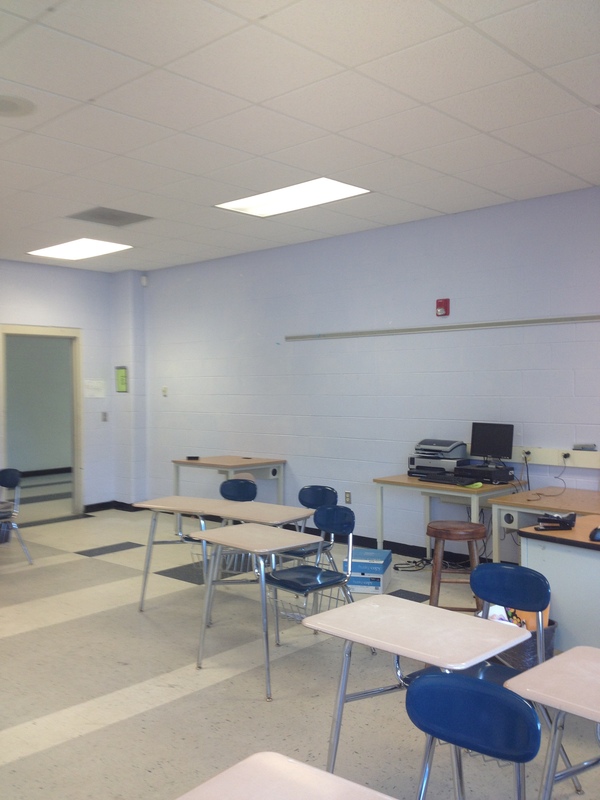 I bid a fond farewell to the purple room, the best classroom I’ve ever had in the best school I’ve ever taught. I’ll miss them both! Though school ended about 3 weeks ago, today is actually my first “vacation” day. We had a family vacation trip, said goodbye to our Ukrainican exchange student, hosted my niece and nephew for a week of “Camp Wear ’em Out” and I went to AP training for a week. Whew! I need a vacation from vacation. At AP training I picked up several useful tools, and I want to share a few here today combined with some that I’ve used in class this year. I realized that in order to be successful on the AP exam, I need to get students talking more and more often, though not necessarily on structured topics. Since AP is the top level course at my new school and we are redesigning courses to improve vertical alignment, I’ve got curriculum design on my mind! The activities below could be used in pre-AP classes too. Based on feedback I received from students last year, I realized that I needed to put more game-oriented activities back into our classes. 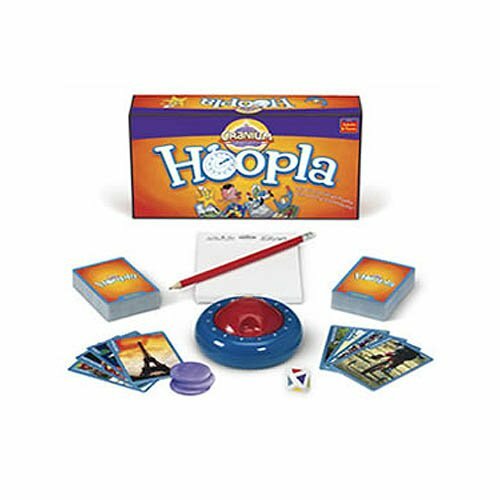 Hedbanz, Twenty, Catchphrase, and Hoopla are some games that promote circumlocution, though we don’t necessarily play them as written. 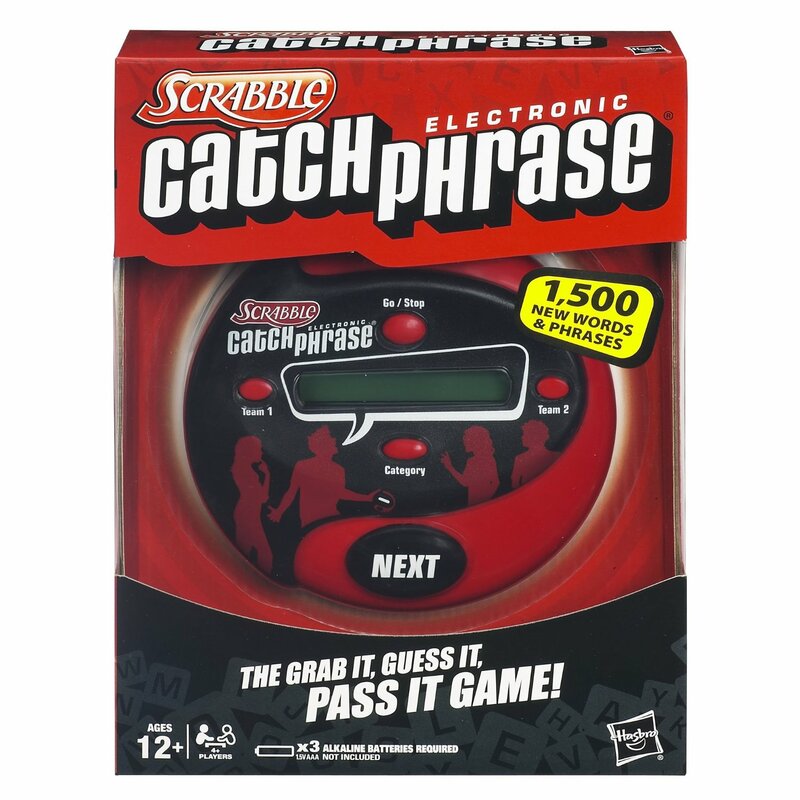 Catchphrase, Twenty, and Hoopla can all be played as the same game, very similar to Catchphrase: how many words can you get your team to say in the designated time period? If you haven’t seen Catchphrase played, here’s a clip from the Tonight Show that will give you the idea. I like the way they play the game on the show because the cards can be in the TL and the game with buzzer can be used as a timer. The games can also be good sponge/filler activities, or even stations. Hoopla is available here, Catchphrase here, and Twenty was found at Five Below for about $2. 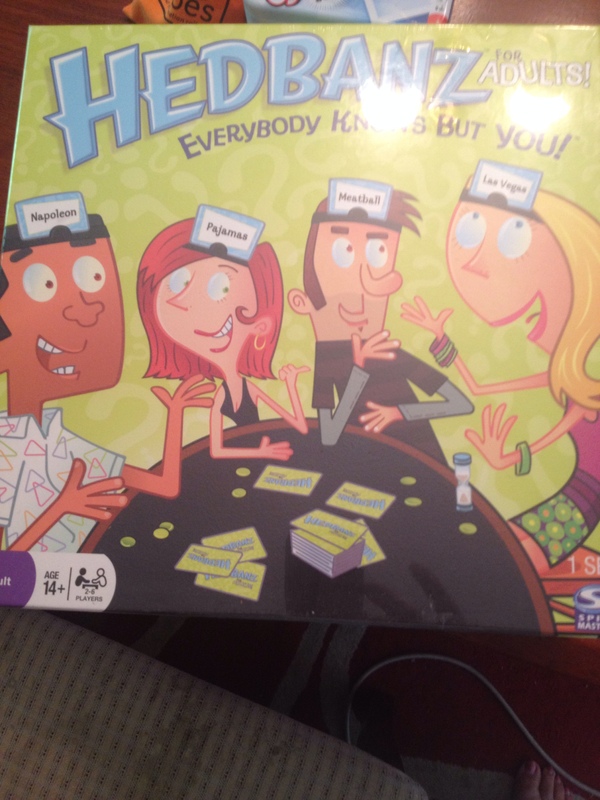 Hedbanz is also a circumlocution and question formation game, but thanks to an idea from Karen Goering at ACTFL in the fall, it can be adapted to other topics as well. She used it with her students to talk about El Internado, replacing the cards in the game with images and characters from the show. This could work for stories too! 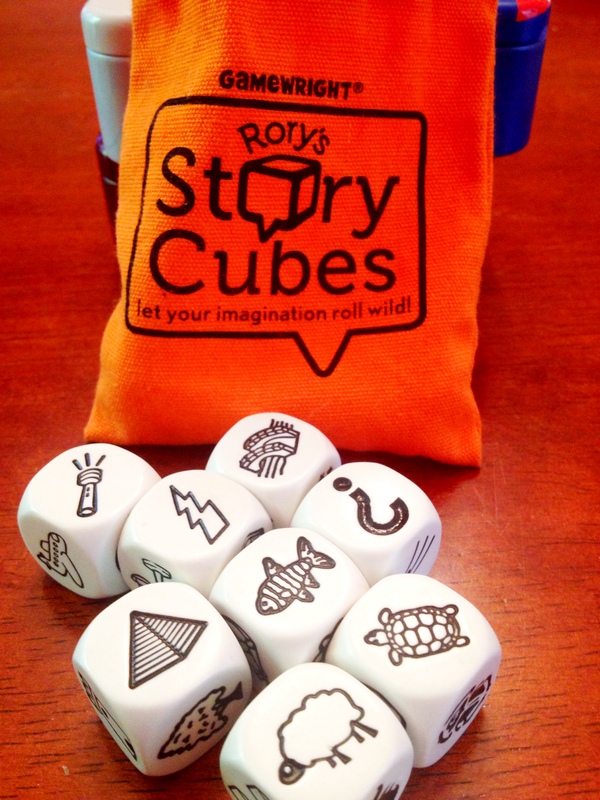 My kids at home have liked story cubes (available here), so I stole them for class 🙂 The Story Book game is also from Five Below, and again, both can be played in a similar fashion. Roll the dice/draw a few cards and create an impromptu story based on what you see. In hunting down the links for this post, I see another game that looks promising along the same lines. 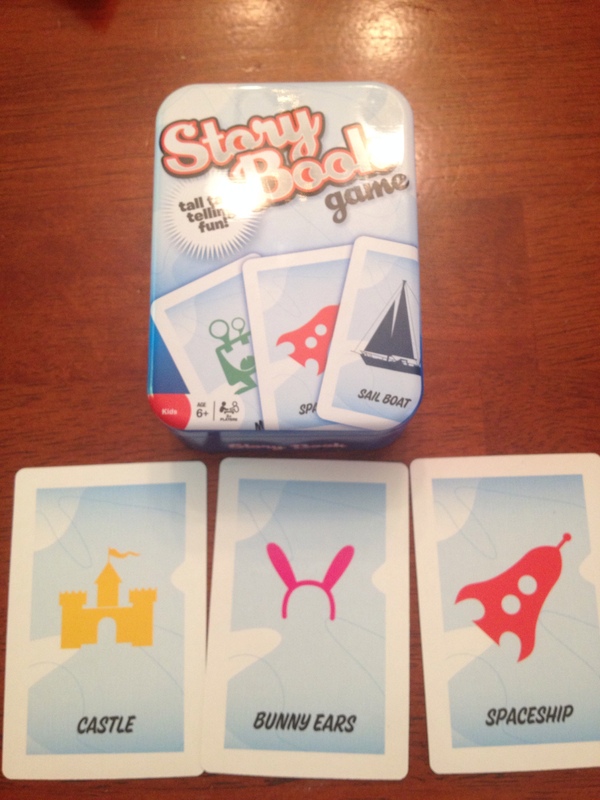 I think I’m going to go through the card sets for Story book and Twenty and replace the English captions with Spanish before we use them in class. With these additions, I hope to inject an extra dose of language-based fun into classes in the coming year! What have you done to promote fun and spontaneous language use in your classes? In my last blog post, I wrote about the preliminary experiences of administering the AAPPL exam in my classes. Several people asked what the AAPPL measure was–in short, it’s an online, computer-based proficiency exam produced by ACTFL and tied to ACTFL proficiency levels. You can find more about the exam here; you can even try a sample exam in many languages here. It is recommended that you allot 2 hours for the exam. I found that we needed more time, say in the range of 3 hours. I had scheduled us for the computer lab for 2-90 minute periods, and most students used most of that time. 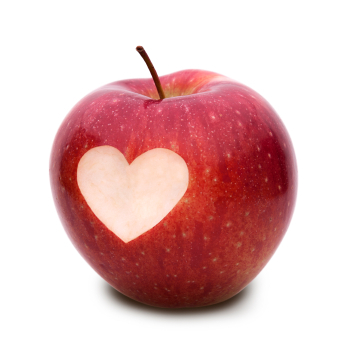 The test has sections for listening, reading, presentational writing, and interpersonal listening/speaking. As the teacher, you can decide which sections you want to have tested, and you do not have to do them all at once. My students seemed to really like the idea of working at their own pace and being able to rewind/edit their work as needed. The whole test is $20/student, but it’s priced per section, so you pay less per student if you do less than the entire assessment. Results from the interpretive portions of the exam are graded immediately, so students were able to see their scores as soon as they finished. The interpersonal and presentational sections took a couple of weeks to be scored, and I just got those reports back this week. In an effort to give a little more encouragement to students who were “stick a fork in me” done with school mentally, I allowed students to bank their interpretive scores and use them for the corresponding sections of our final exam if they were satisfied with their performance. Our state-determined exit targets for level 2 are novice high, so if they scored N4 or above on the interpretive segments, I felt there was no reason to repeat them on the final 4 days later. I was very surprised at the outcomes: my students did much better on the interpretive sections than I would have predicted, and slightly worse on the presentational writing. We had tech struggles on the interpersonal sections of many students’ exams, but I think that had to do with strict firewalls in our district. Having just returned from AP training, I am even more interested in continuing to use AAPPL in the lower levels as part of the vertical alignment leading up to the AP course. The sections of AAPPL are similar to those of the AP exam, but at a novice level. I can see it being a stress reducer for students to have already taken a test like this before taking the AP test. I love that it emphasizes real-life tasks. I love the feedback that it offers students. The cost, while small per student, will continue to be an impediment to widespread adoption in many schools. We are talking about administering it at the end of levels 2 and 4 in the future. The technology component can be challenging. This is something I would need to work on at my school before giving it again. Several scores came back as below novice levels, but I know that they were better than that because I heard them recording. I don’t fault AAPPL or the testing company, just the tech struggles that befell us. Strong–but attainable– performance on the assessment can qualify students in NC (and maybe your state too) for the global language endorsement on their transcripts. What questions do you have about AAPPL? What have your experiences been with the assessment?